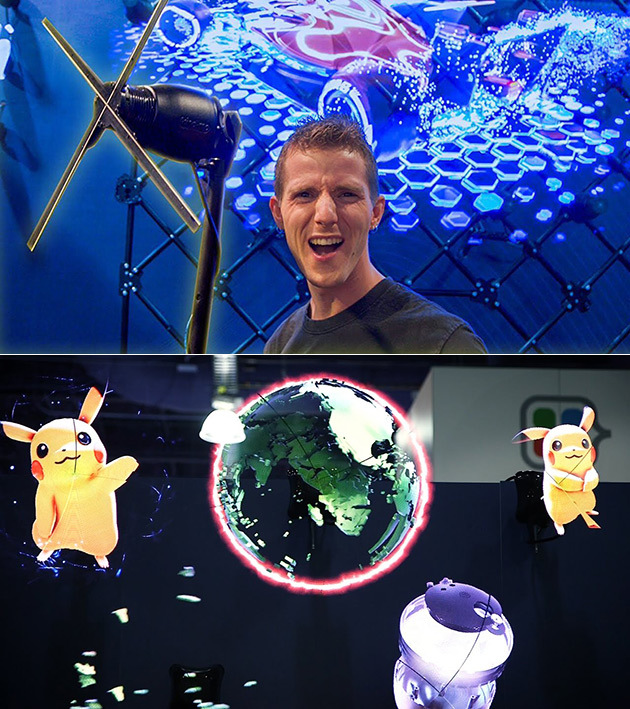 Holograms are nothing new, but wait until you see the Hypervsn Wall made by a company called Kino-mo. This wall consists of multiple RGB fans, with each of the arms on the fan module boasting programmable micro LEDs. How does it all work? The units processor sends signals to each of those LEDs to tell them where it needs to turn on and start spinning. Your eyes perceive this light as a hologram, and when multiple units are hooked up together, the holographic images can measure up to 3 meters in size. Continue reading for an in-depth video and more information. 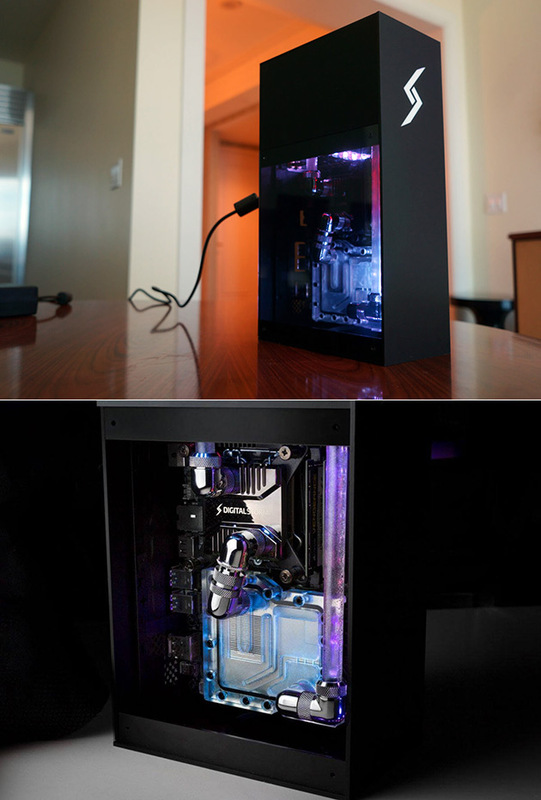 The Digital Storm Spark is now the world’s smallest hardline liquid-cooled gaming PC, measuring just 6 x 4 x 12-inches. 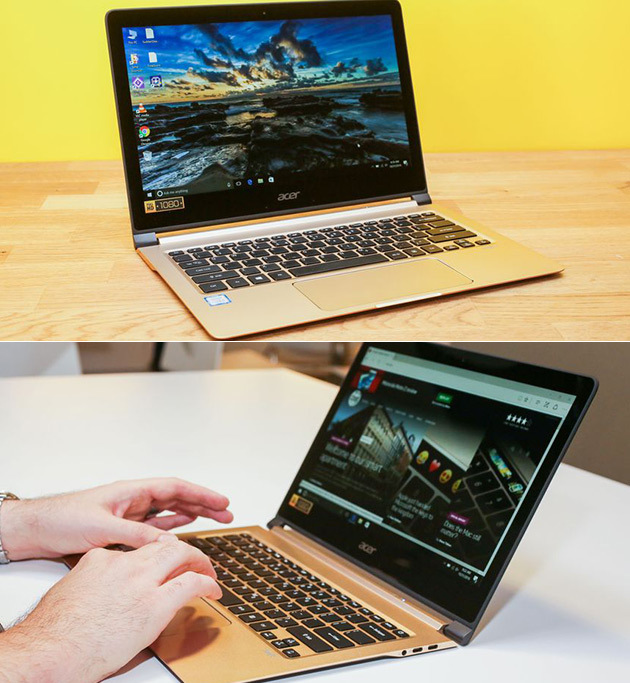 It comes equipped with an Intel Core i7-8700K running at a baseline of 3.7GHz (can be overclocked to 4GHz or more), an NVIDIA GeForce GTX 1060 graphics card (MXM module enables users to upgrade it to a GTX 1080), three M.2 SSD slots, a SATA 6Gb/s port, and up to 32GB of 3000MHz DDR4 RAM. Systems will start shipping in Q2 2018, priced from $1,300. Click here for the first image in today’s viral picture gallery. Continue reading for the five most popular viral videos today, including one of Voldemort: Origins of the Heir, a Harry Potter fan film. Priced at $750,000 USD and limited to just 75-units worldwide, the Genovation GXE, based on the Corvette C7 platform, is most certainly one of the most interesting electric vehicles yet. 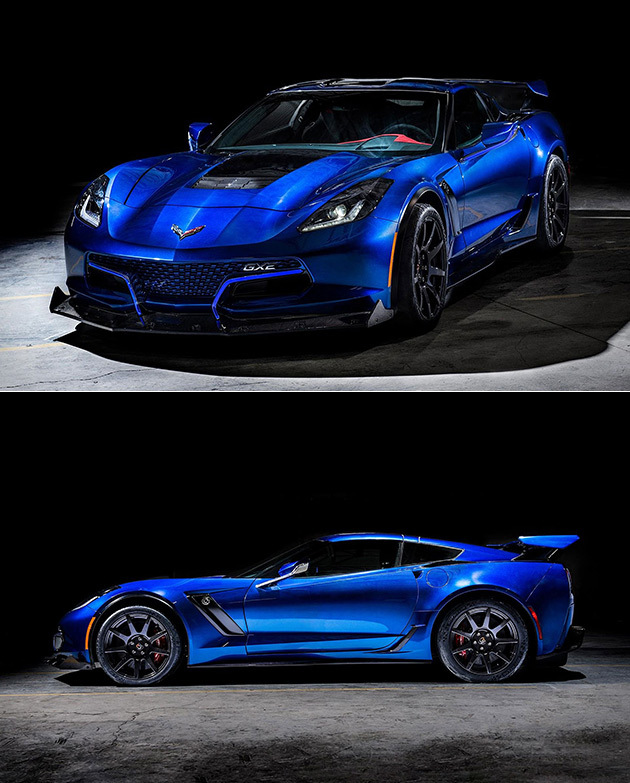 Sporting an all-electric powertrain that generates over 800hp and 700lbs-ft of torque, it can go from 0-60mph in under 3-seconds, while topping out at 220mph, making it the fastest electric vehicle on the market once it hits showrooms in Q4 2018. Continue reading for another video, more pictures and information. Sure, there’s the NVIDIA Big Format Gaming Display, but for those who don’t want to shell out over $4K, there’s the option of picking up the ASUS Bezel-Free Kit. 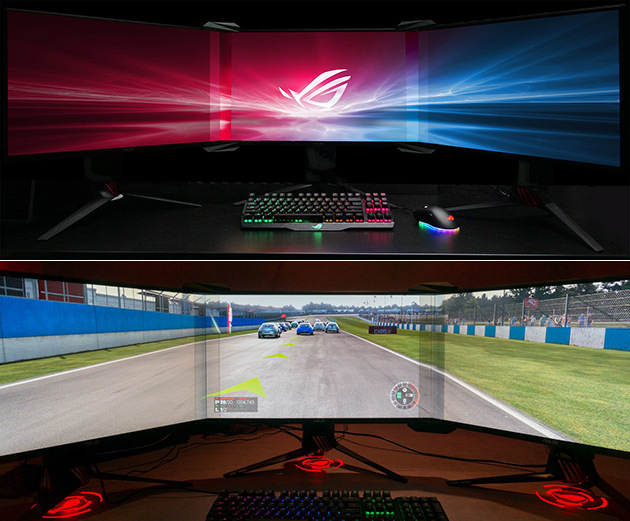 These strips basically transform three individual monitors into one seamless curved gaming display. 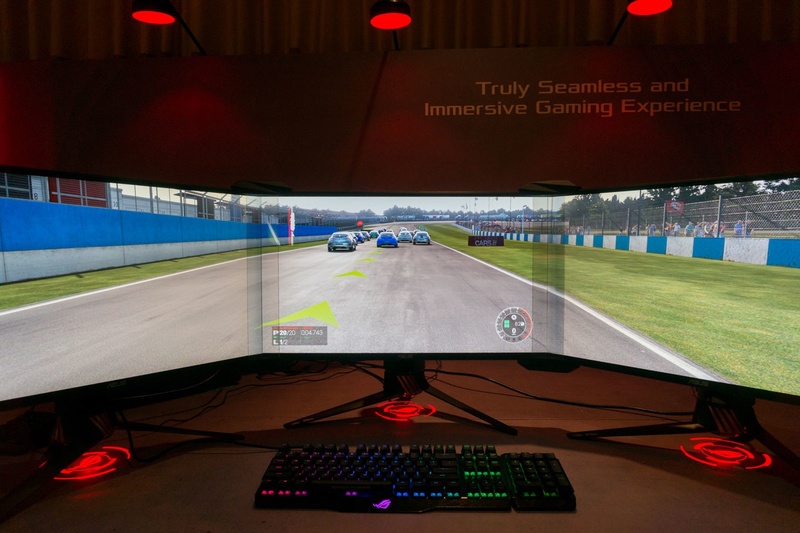 To be more specific, this accessory enables gamers with multiple-monitor setups to visually eliminate the gaps where their displays connect, creating the appearance of one extra-large, wraparound monitor for a totally immersive gaming experience. The kit consists of vertical lenses and easy-to-attach mounts that connect the edge of each monitor at a 130° angle — the angle determined through extensive testing to provide the best viewing experience. An optical device that requires no software or power to operate, Bezel-free Kit uses light refraction to make the monitor edges disappear to the viewer. It provides an innovative, simple and effective method of increasing field of view and dramatically enhancing gameplay. Click here for the first image in today’s viral picture gallery. Continue reading for the five most popular viral videos today, including one of a Bruce Lee fight scene recreated with lightsabers. 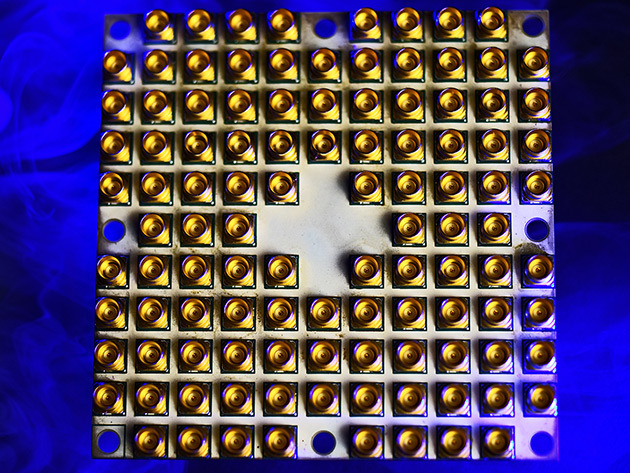 Intel CEO Brian Krzanich unveiled an all-new 49-qubit superconducting quantum chip, code named Tangle Lake, at CES 2018. “This 49-qubit chip pushes beyond our ability to simulate and is a step toward quantum supremacy, a point at which quantum computers far and away surpass the world’s best supercomputers,” said Krzanich. Practical applications include material science and pharmaceuticals, among others. Continue reading for the full presentation, another picture and more information. Here’s a look inside the Mercedes-Benz Smart Vision EQ, a self-driving car of the future, or 2030 to be exact. Thanks to swarm intelligence and autonomous driving, this vehicle heralds a new era in car sharing: users are not required to look for the next available car – it will find them and collect the passengers directly from their chosen location. And thanks to swarm intelligence and the resulting predictability of demand, it will already be nearby, making the journey to pick up a “hire car” a thing of the past. It features a rechargeable lithium-ion battery with a capacity of 30 kWh. 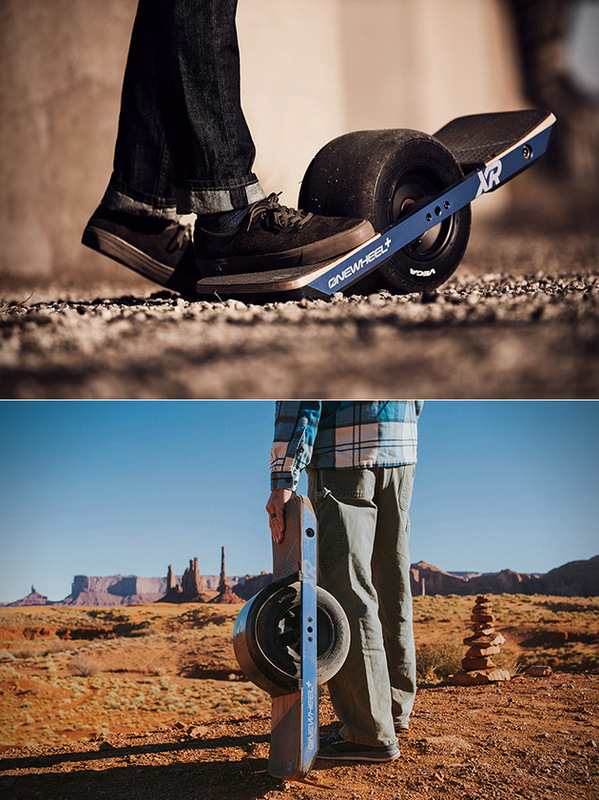 When not in use, it makes its way independently to a charging station to load up with new energy. Continue reading for another video, more pictures and information. 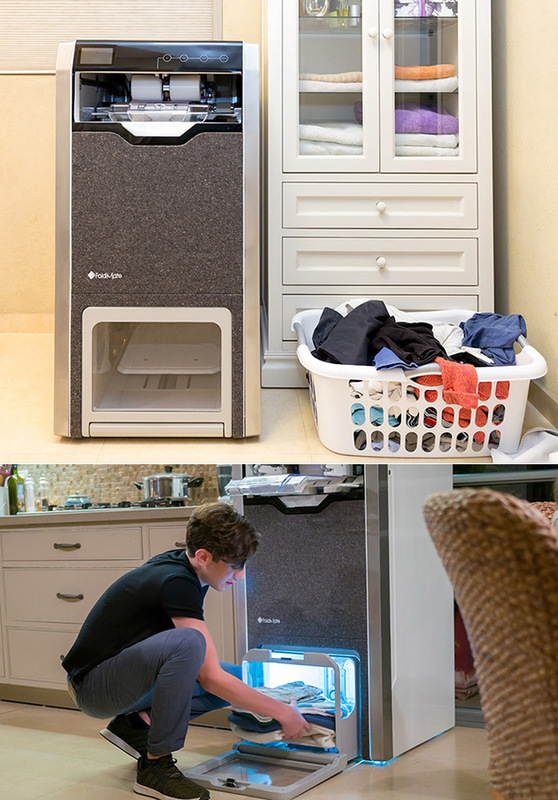 Another day, another laundry folding robot, and this one is called “Foldimate”. This automated laundry folding machine is still in prototype form, but it can fold everything from garments for children to big and tall adults, as well as the usual towels / pillow cases. However, it won’t be able to fold smaller pieces, such as baby clothes, socks, underwear, etc. or extra large items such as bed sheets. The company says its device should be available sometime in 2019 for roughly $980. 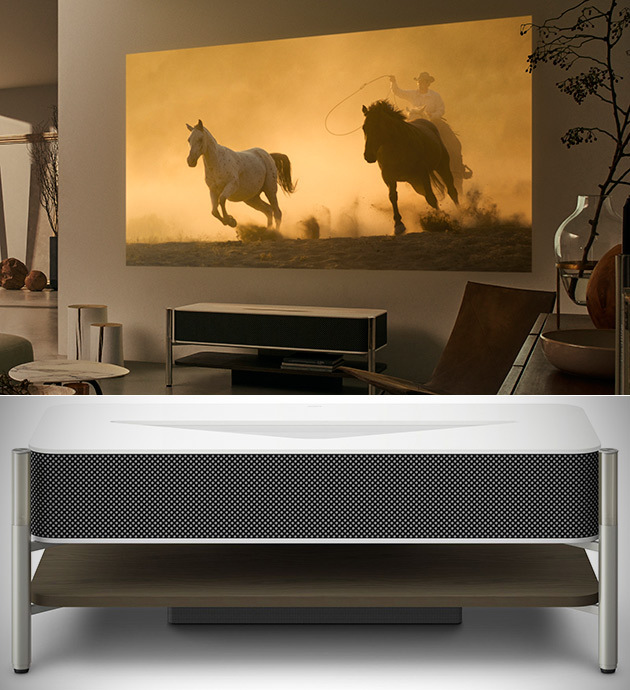 Continue reading to see it in-action and for more information.